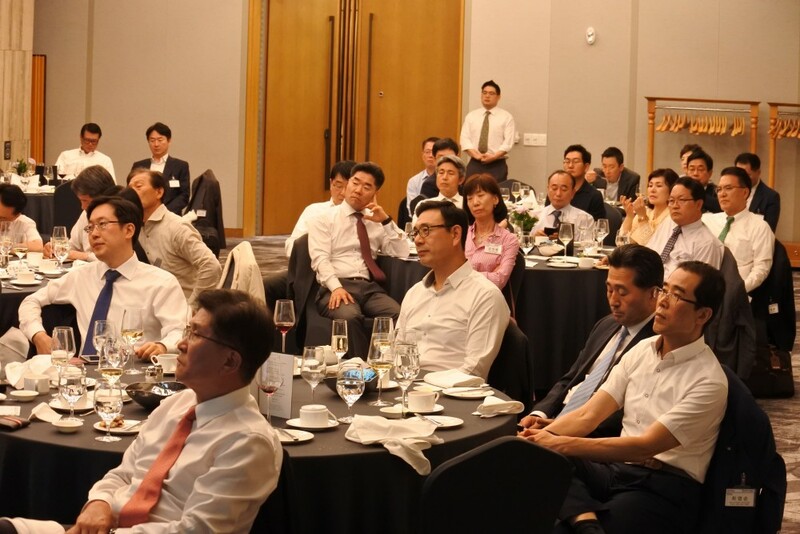 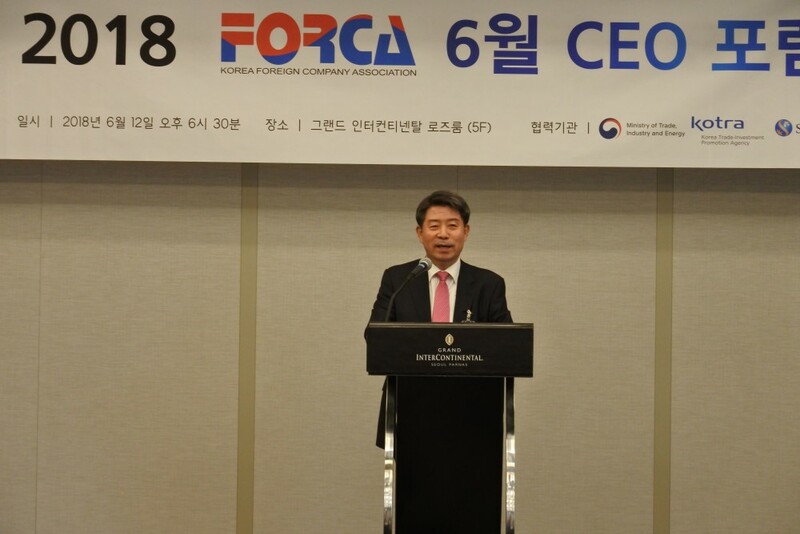 FORCA CEO Forum was held at the Grand Intercontinental Hotel on the 12th of June. 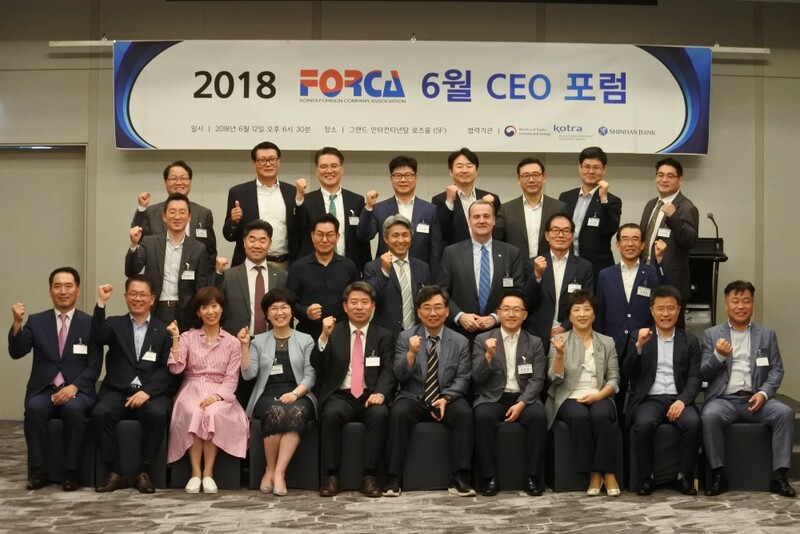 At the forum, more than 40 FORCA members participated. 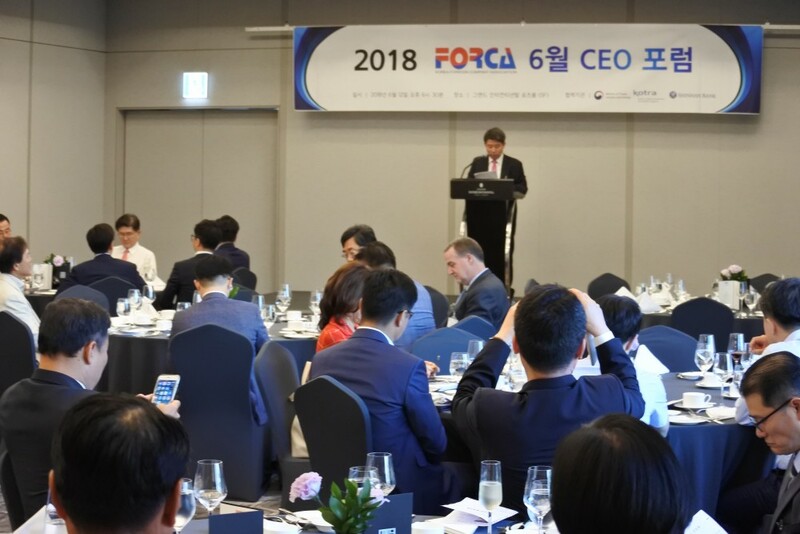 The Forca members were enjoying time for knowing about the newly announced Labor Policy as New Government. 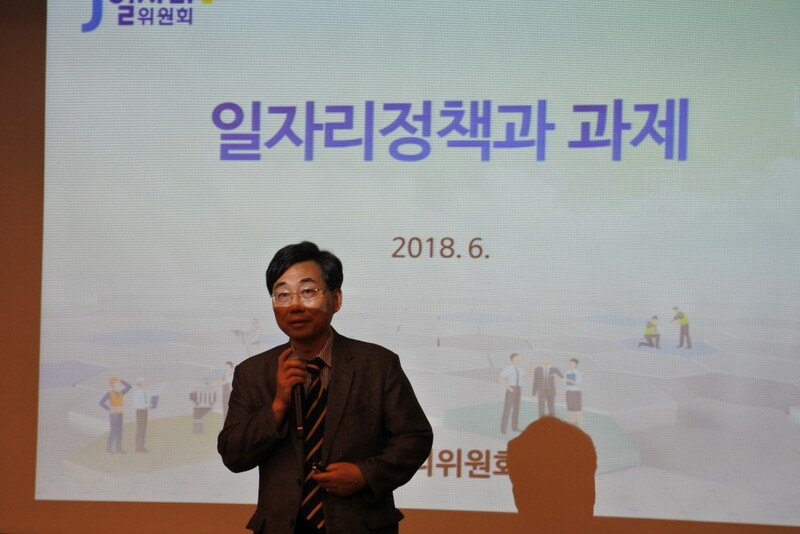 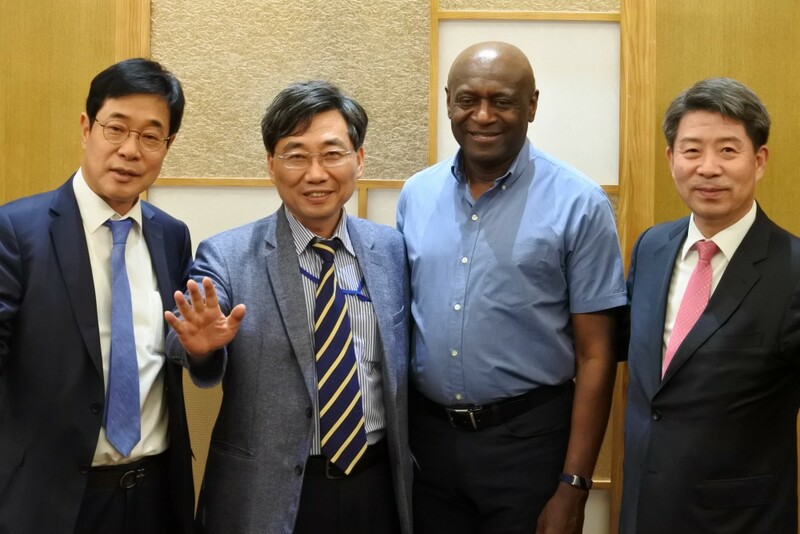 The Special guest speaker Mr. Jang Sinchul he talked about the newly Labor law and Social Labor Policy. 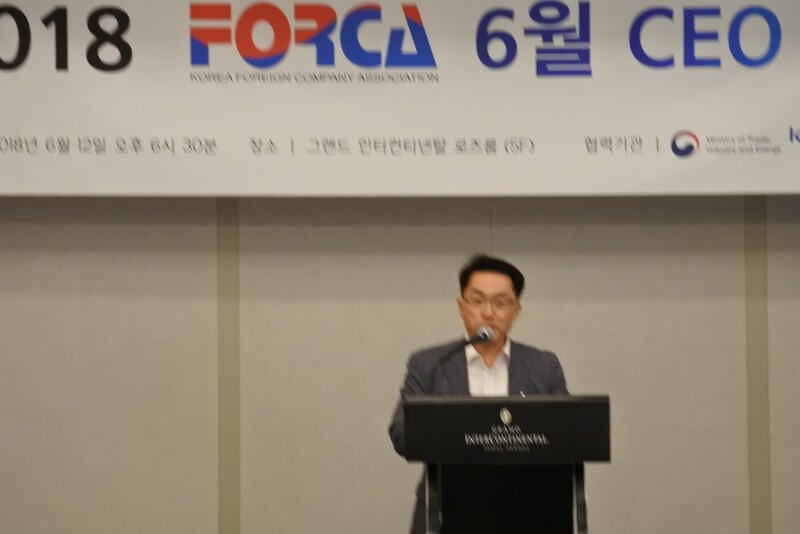 After the lecture, FORCA made few announcements about further events and forums next two months. 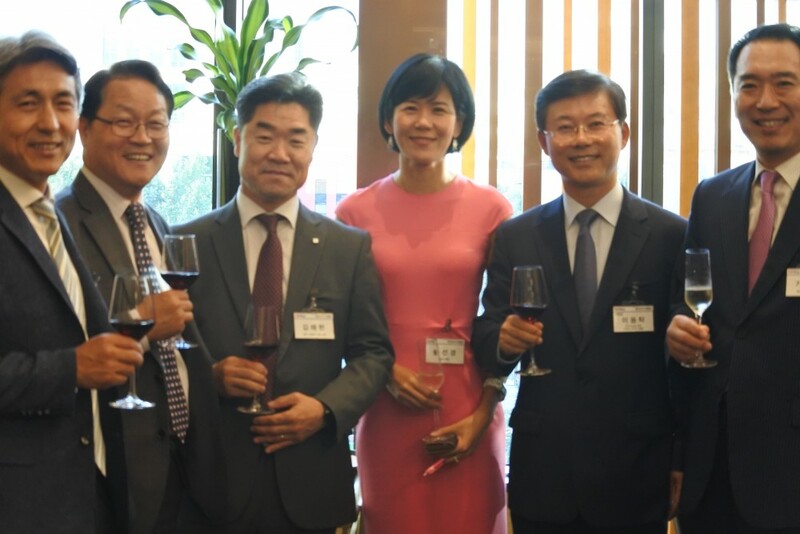 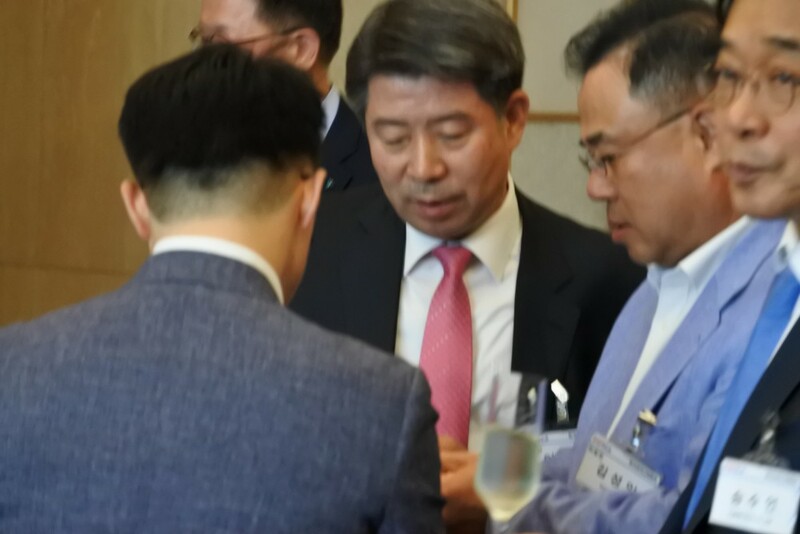 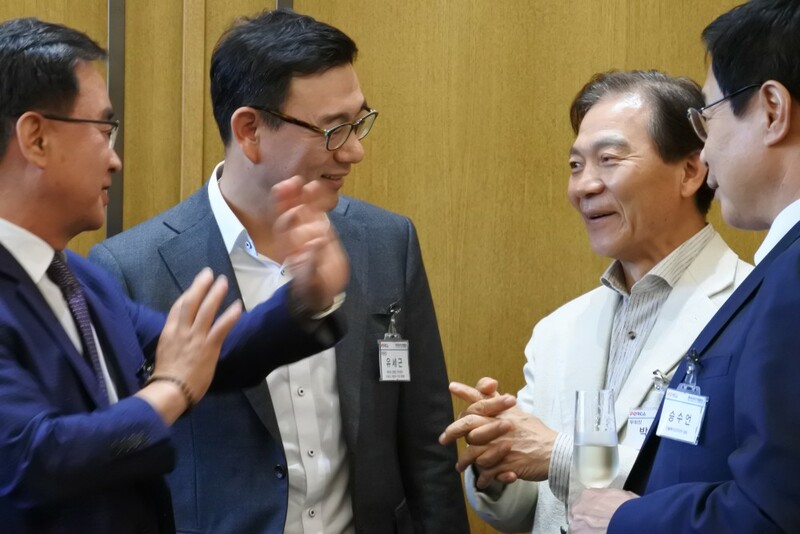 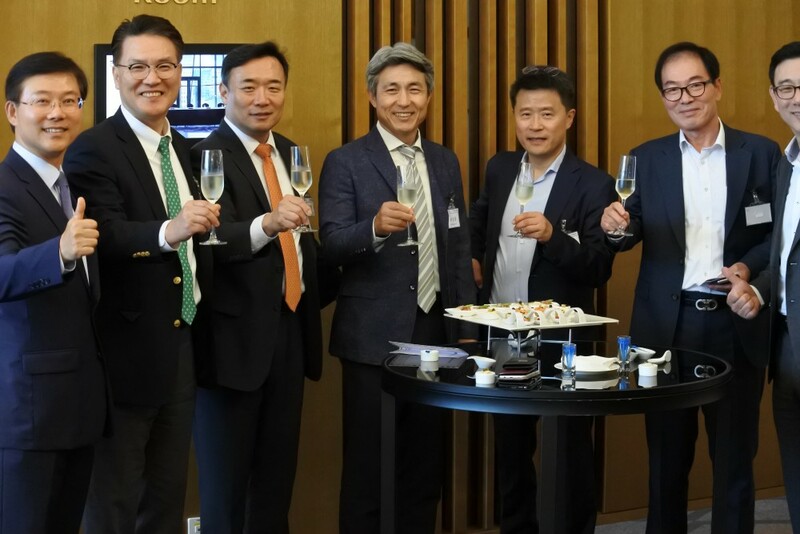 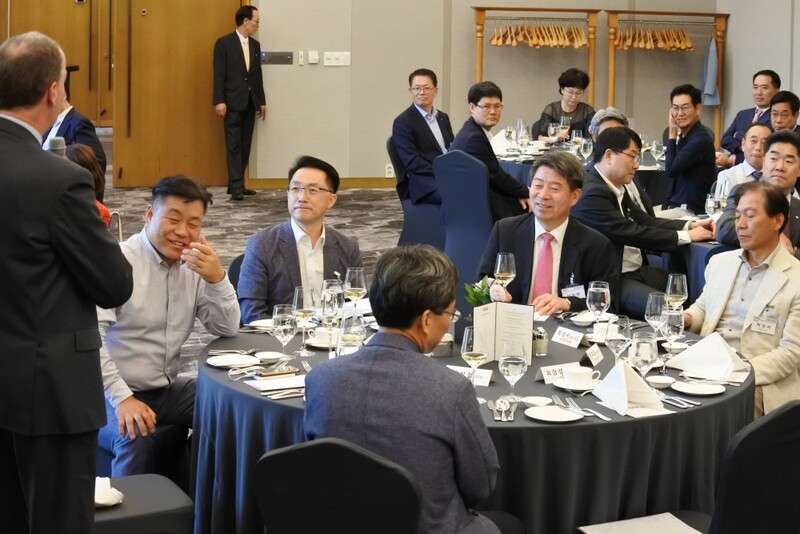 At the end of the forum, the members had banquet dinner party with wine together.